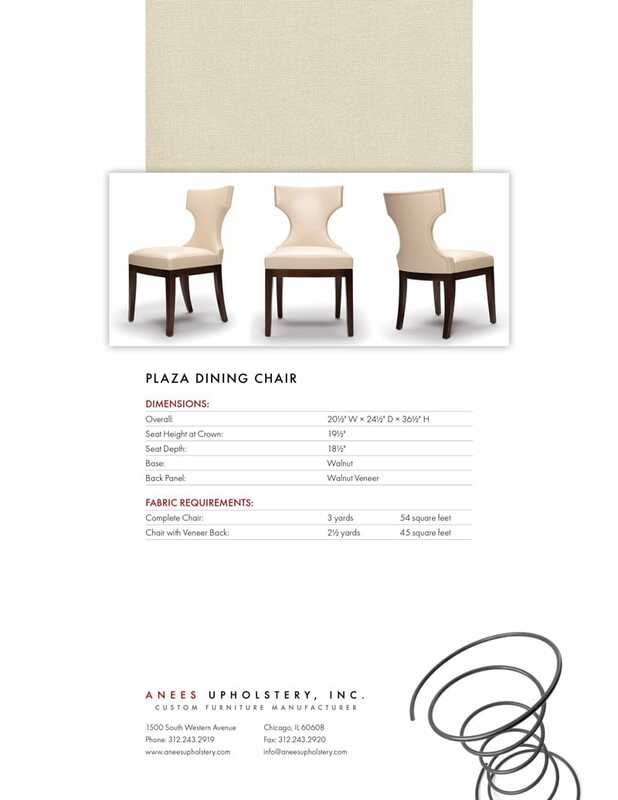 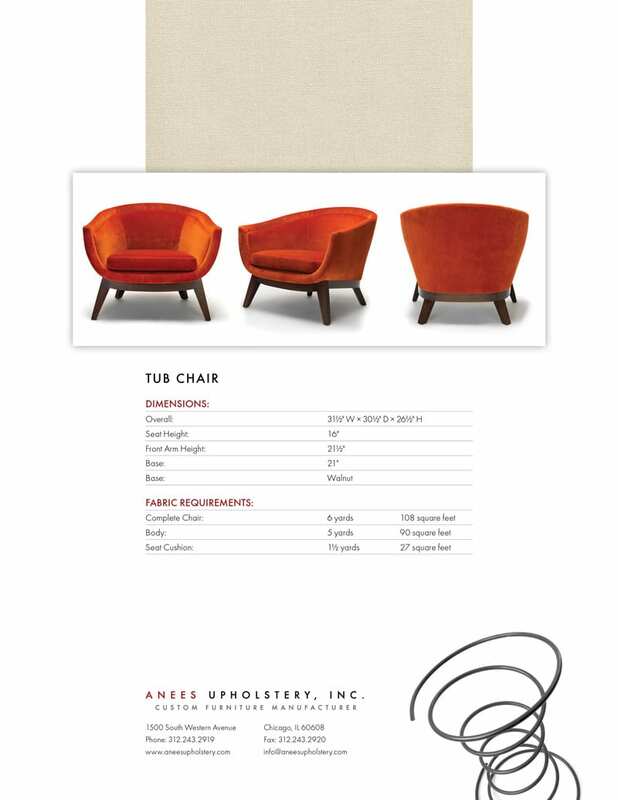 Anees Upholstery is a custom furniture manufacturer recognized for creating beautiful, thoughtfully designed high-end furniture. 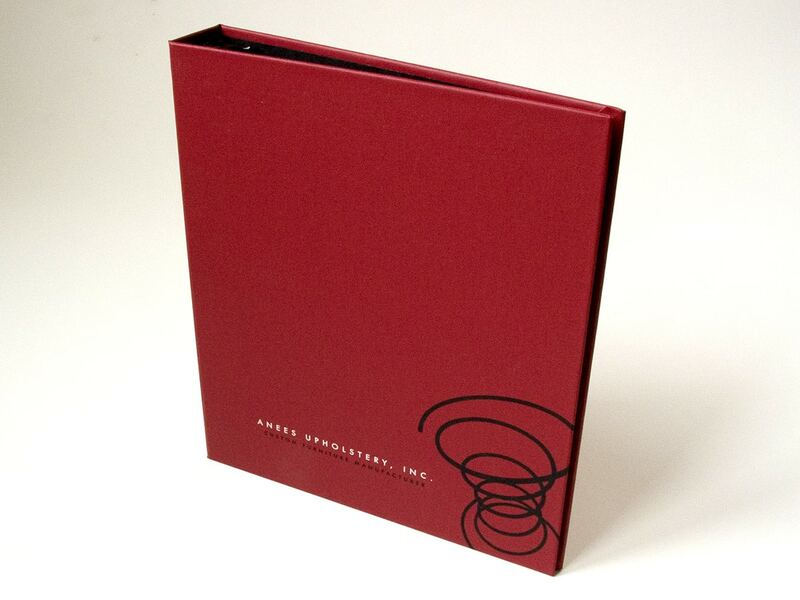 I worked with them to design and produce the catalog for their collection. 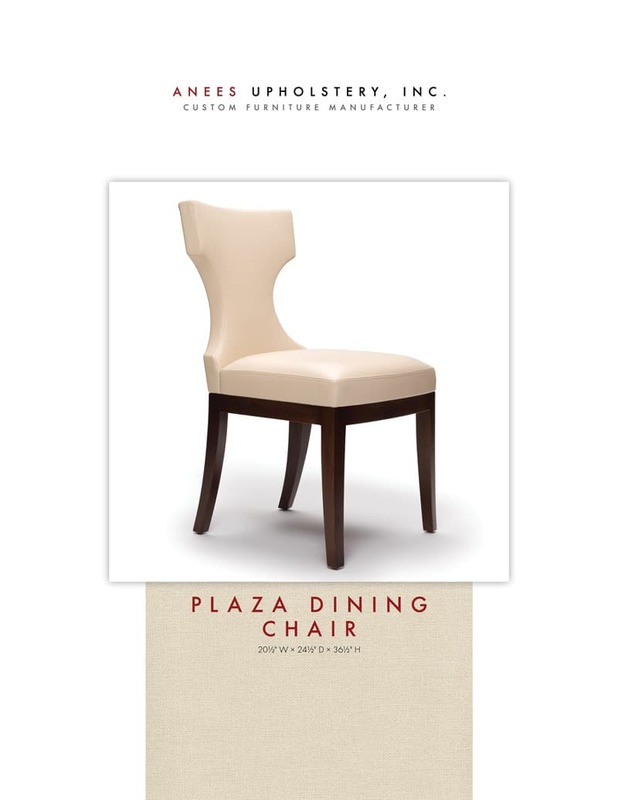 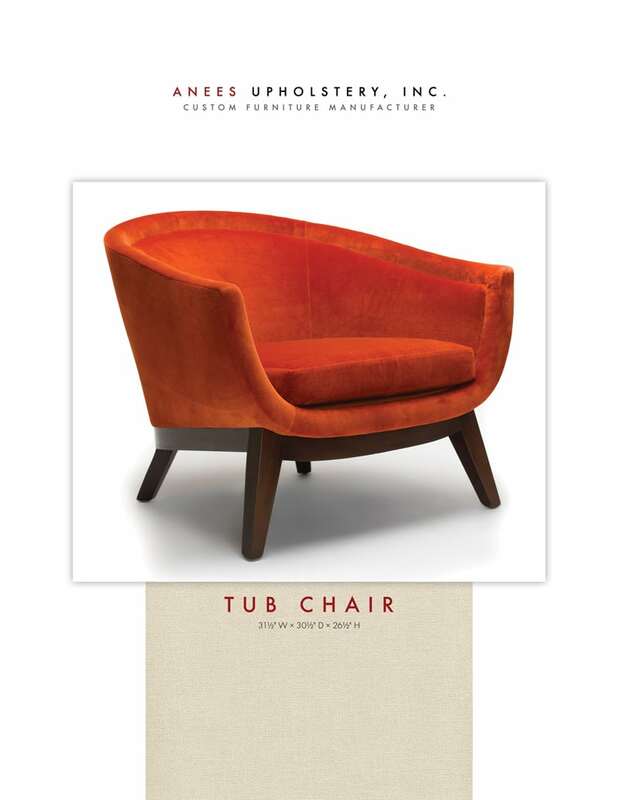 Comprised of a custom, fabric-wrapped binder and full color specification sheets for each piece in the collection, the catalog was designed to be flexible and expandable. 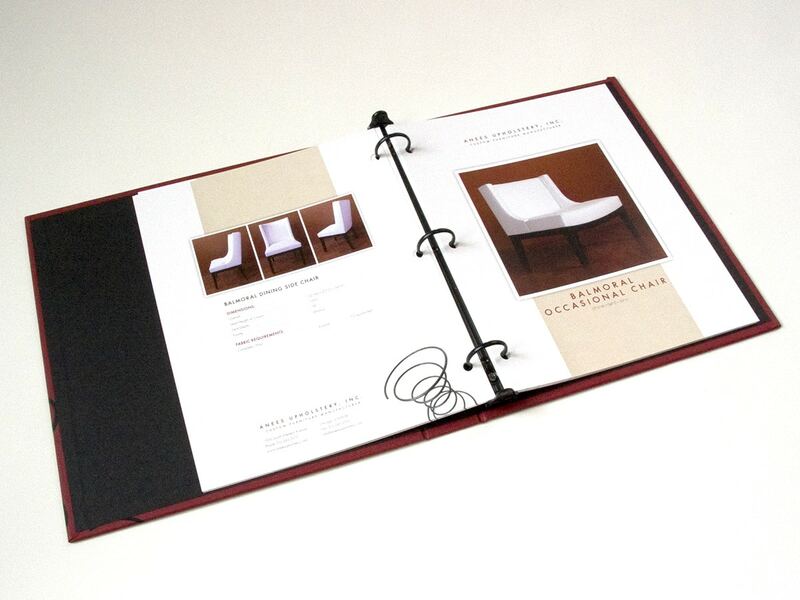 As new pieces are introduced, catalog pages can be added quickly due to the template-based specification sheet design and short-run printing process.